W.J. 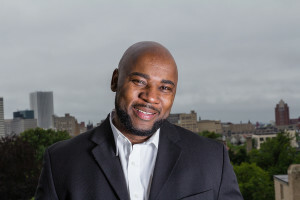 Powell is a New York best-selling author, poet, screenwriter, playwright, and publishing consultant who is recognized for his prodigious literature in Urban Street Fiction. Raised in Rochester, New York, he has worked successfully as a freelance graphic arts designer and television producer. Currently, he is working as a business development manager for a marketing firm and is a member of Toastmasters International. He has written plays and scripts for the film and television industry and became the author and publisher of a community newsletter, Prison to Praise, which was initially geared toward the betterment of black male inmates and their families. His coarse and sometimes violent upbringing has cultivated him into one of the most pragmatic storytellers to date. 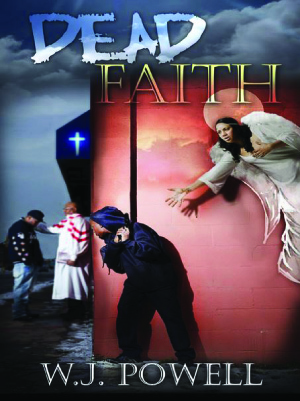 W.J’s writing expanded into his first Urban Street Fiction novel, Dead Faith, which catapulted his writing journey. Writing became his priority, passion, and focus. His calling as a writer and storyteller began spiraling forward fast. He has recently submitted a pilot script for his sitcom to a major network and is being reviewed as a potential candidate. W.J. Powell will soon release his most recent Urban Street Fiction, Bible Study, which is a thrilling and street adventurous sequel to Dead Faith. Bible Study is a vicious tale of violence, drugs, deception, hope, and change. W.J’s versatility shown through his numerous writing projects is sure to vastly advance him into the entertainment industry’s next household name.